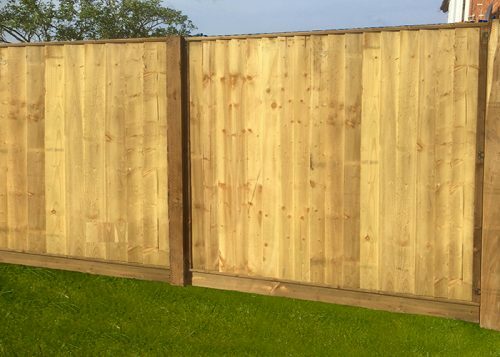 The Newbury range of paliside (picket fencing) is a sawmill grade timber which is pressure treated for durability and has a sawn finish offering incredible value for money. The pales used in the Newbury range are ex. 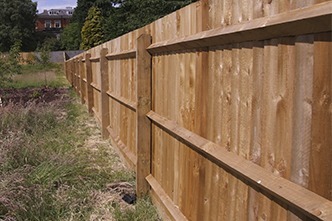 75mm x 25mm (approx) which really do give a substantial appearance. 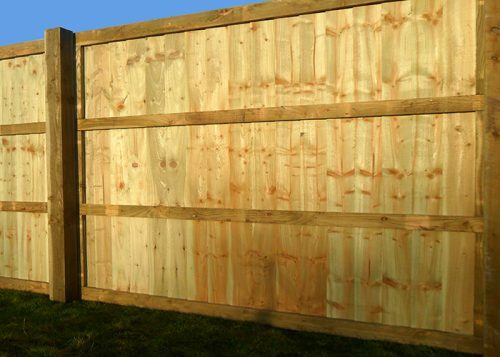 The range includes a straight panel with rounded tops and also pointed tops. Made with 10 individual pales this good value panel will not only keep pets in but also offers extra convenience for a quick installation. 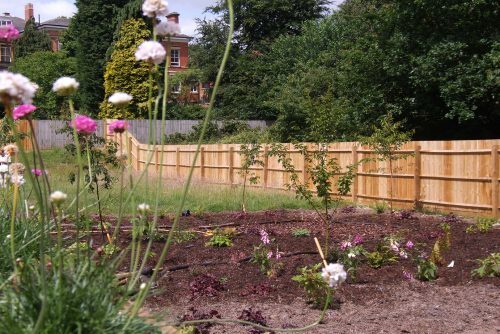 The Newbury gate accompanies this range of fencing.